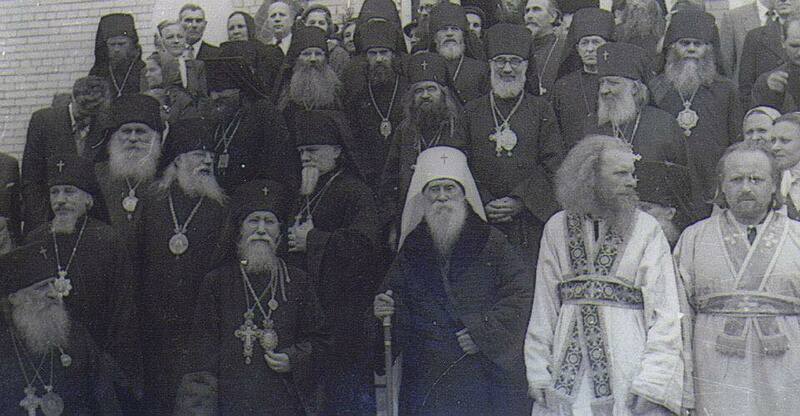 (Interfax) The Moscow Patriarchate finds no sense in condemning communism as an ideology. “Church doesn’t give estimations to political philosophy and political doctrines. 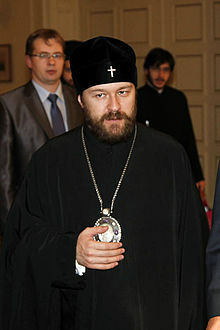 When they say Church should condemn communism as philosophy I don’t think it’s correct,” deputy head of the Moscow Patriarchate Department for External Church Relations Archpriest Vsevolod Chaplin said on air of Russian News Service. “There’s a definite answer. The Bishops’ Council 1994 clearly stated that no state system or existing political doctrine could be preferable for Church,” the priest said. 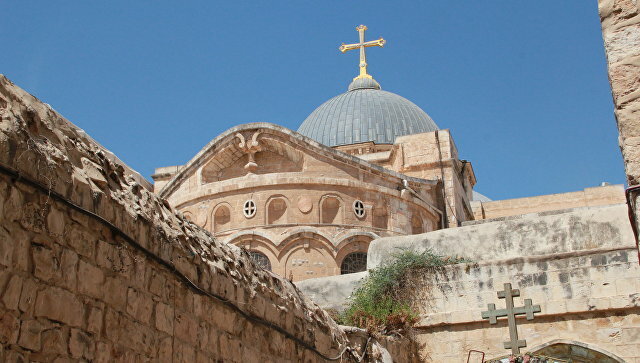 “We know very well that the early apostolic community shared property. We know that ideas of social justice triumphed in early Church. Thus, there can believers among those who call themselves socialists, extreme socialists and even communists. The very philosophy of negating capitalism is consonant to the Christian outlook,” the Russian Church representative said. He went on to say, “it’s easy to condemn “communism,” but let’s describe in detail what this ideology represents.” “I believe there’s no accurate description as it has too many interpretations,” the priest noted. “Until authorities and society give explicit estimate of the Bolshevist work, until we clearly decide in “yes” or “no” categories if our country is a successor of the Bolshevist regime or, at least to a greater degree, a successor of thousand-year old Russian state – we have no future. I’m absolutely sure,” Fr. Vsevolod summed up.